ISOWorx enhances the ISOBATCH process to produce piping isometrics from CADWorx models. It’s inherent workflow generates drawings and then post processes them to accomplish many tasks users do manually such as renaming files, updating border attributes, updating sheet to sheet continuations and general isometric directory house cleaning. 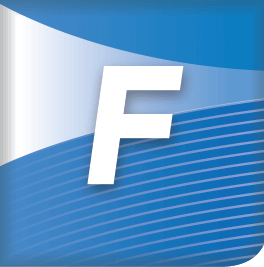 Configuring ISOWorx to output material and weld takeoffs worksheets for every piping isometric generated helps satisfy requirements like purchasing, heat number documentation, and weld maps. 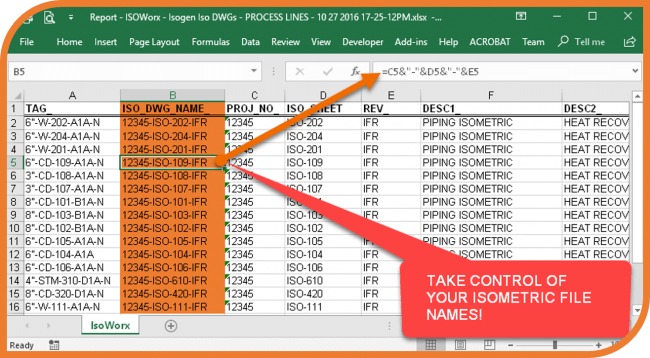 ISOWorx can be used to easily update drawing border attributes and rename files from Excel file (drawing index) content. This drawing management functionality can be applied to all drawings. ISOWorx roots are planted in the ISOBATCH command. 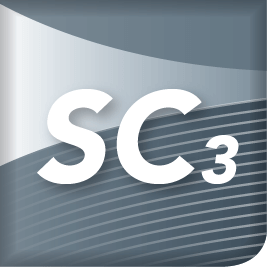 It enables users to select a model file and then launch the process. The first step is to select the line TAGs and then Isogen runs to create the associated drawings. Once the piping isometrics are created ISOWorx takes control and puts them through a logical and purposeful workflow. Listing produced and failed TAGs. 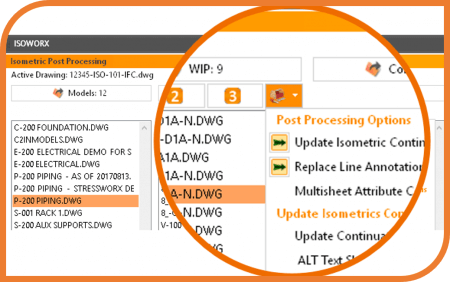 ISOWorx automates updating drawing BLOCK attributes. It reaches into an Excel worksheet for attribute values and inserts them into drawings. Every drawing within the ISOWorx Work In Progress (WIP) directory is process when a matching row exists in the worksheet. Drawing by drawing it finds a worksheet row by matching the filename and a value under the column ISO_DWG_NAME. Once found, it inserts all the the attribute data. Across spool and piping route splits ( Multi-Sheets) too…. Isogen will split a piping route into multiple drawings. This is a very common situation, because sometime there is too much content for one drawing. In many situations users will insert STOP and START signs to control these split points too. Border information might be different between sheets for the same piping route. ISOWorx resolves these issues because it has settings for Multi-Sheet control inclusive of automatically updating sheet to sheet annotation. ISOWorx outputs Excel workbooks containing material and weld worksheets for every piping isometric created. Worksheet data is inserted onto each drawings as a CAD table, effectively replacing the Isogen table. These workbooks can be used for a many purposes, but most commonly they are used to collect fabrication information. In this way, ISOWorx can be used to create as-built drawings because it automatically updates drawing CAD tables. The foundation of ISOWorx is a piping isometric drawing index. It must contain a row for every piping route, and in some cases every piping route segment if split into spools or split across multiple sheets for drawing clarity. 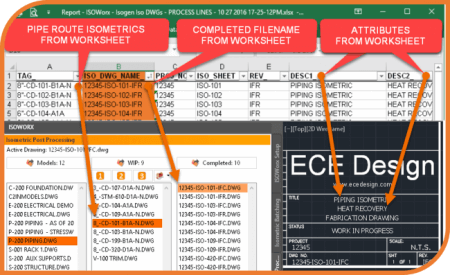 The worksheet must contain mandatory ISOWorx columns like ISO_DWG_NAME, and TAG. Key to isometric drawing revision control is to have a REVISION column. This is not a mandatory column, but rather a strategic user column to control drawing revisions. 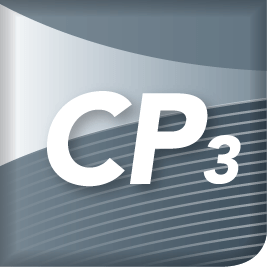 Nobody knows when changes are made to a piping model, except for those who make the changes or assign changes to be made. 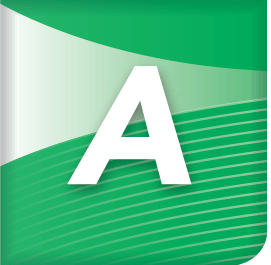 Acme Co. produced 109 isometric drawings and automatically created PDF files for review (IFR) using ISOWorx. PDF markups where collected via SOCKETWorx, and only 32 of the 109 drawings required changes. The design team got busy and maded 3D model modifications to 26 of the 79 piping routes satisfying all PDF markups. The team lead incremented the revision to 1 in the ISOWorx drawing index for each of the 32 drawings associated to the 26 piping routes. Then ISOWorx is used to ISOBATCH only the 26 pipe routes and recreate the 32 revised piping isometrics. The revised drawings where reissued for review and subsequently approved as-is. Now what does Acme Co do when they need to issue all drawings with a new status, Issued for Construction (IFC)? 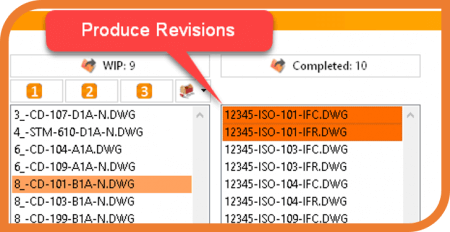 Using ISOWorx they a) incremented the revision in the ISOWorx Index for all 109 isometrics, and b) changed the STATUS attributed in the ISOWorx Index to issued IFC, and c) produced 109 IFC drawings from the Work In Progress directory. 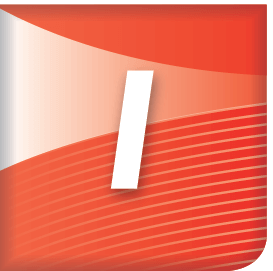 Eliminating the need to recreate approved isometrics using Isogen, or not having to open every drawing to update the border information is how ISOWorx improves and streamlines the revisioning process. So many facilities must comply with federal regulations which mandate piping systems are fit for service. Ultimately, companies are responsible for validating specified materials of construction are used and qualified welding procedure specifications have been deployed on piping systems. ISOWorx can satisfy these requirements by outputting material and weld worksheets that are designed to collect fabrication data like material heat numbers, welder identification etc. Optionally, ISOWorx can be used to insert all the collected information on the piping isometric drawing automatically, hence producing an AS-BUILT record.